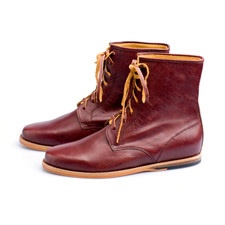 This is our continuation of accessories and leather goods. 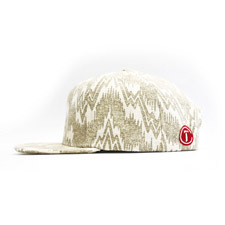 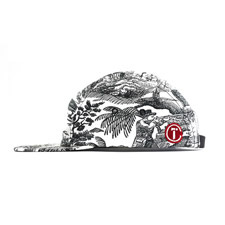 The Cotton Kilim Aztec Snapback Hat is made of a unique textile and hand crafted. 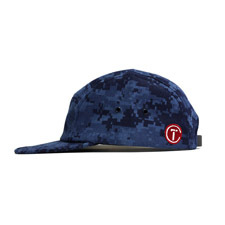 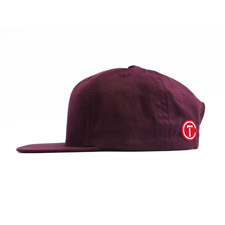 Each one of our hats feature our embroidered insignia in deep red.